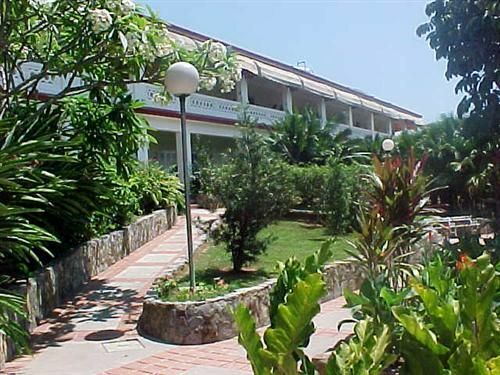 Calle 23 final, San Diego de los Baños, Los Palacios, Pinar del Río, Cuba..
Hotel Mirador is located in a tranquil and reassuring ambiance surrounded by extensive and varied local wildlife and close to the mineral-medicinal water health resort of San Diego de los Baños. The visitor has access to a variety of options from the hotel. Especially inviting are visits to Cueva de los Portales or Portales Cave, mineral water health resort, Viñales Valley, Soroa, the city of Pinar del Río and the Las Terrazas tourist complex. Lovers of trekking will also have at hand all the necessary for observing the local flora and fauna, accompanied by specialized guides. 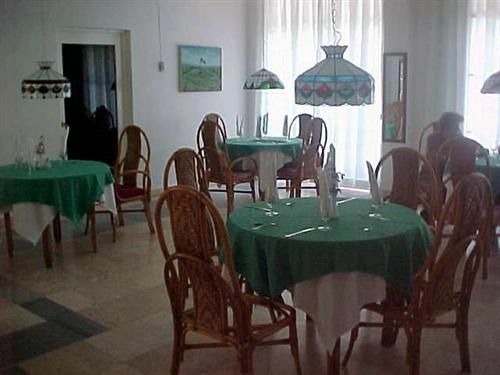 30 air-conditioned rooms with private bath, minibar, telephone, radio and satellite TV. Others: restaurant, bar, swimming pool, medical services, electronic mail, shop, central security box, car rental and parking. Note! PRICES NOT AVAILABLE ONLINE! 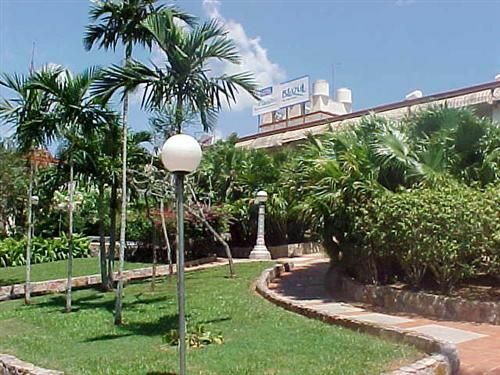 Email Nestor your request for quotation for the Hotel Mirador. No reviews for Hotel Mirador yet.